The Witcher 3 game - the upcoming action-RPG from Polish CD Project Red studio - is a unique project. Not only because of its beautiful graphics, interesting and immense plot and awesome universe, but also because it will feature free DLCs. And this fact is really incredible in the modern gaming world. The head of the game developers' studio today has told that the team really wants to bring the free DLCs for all versions of The Witcher 3 game. But for now they are sure only about The Witcher 3 for PC, because the price of the game and its add-ons depends on the platform holders too. So, there are different business models on consoles, and it is hard to say whether the price of The Witcher 3 DLCs will be low or not, but the developers hope that platform holders will allow to bring all add-ons for free. 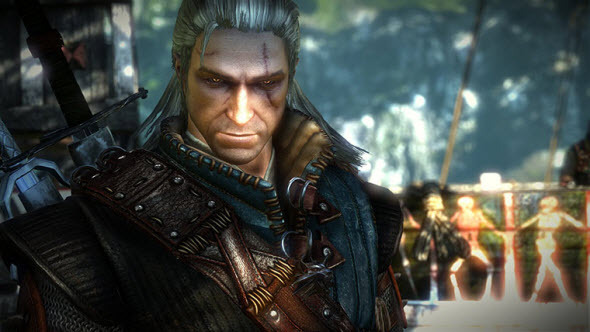 And we'd like to remind you that The Witcher 3 game is being developed for PC and next generation of consoles and will be released next year.